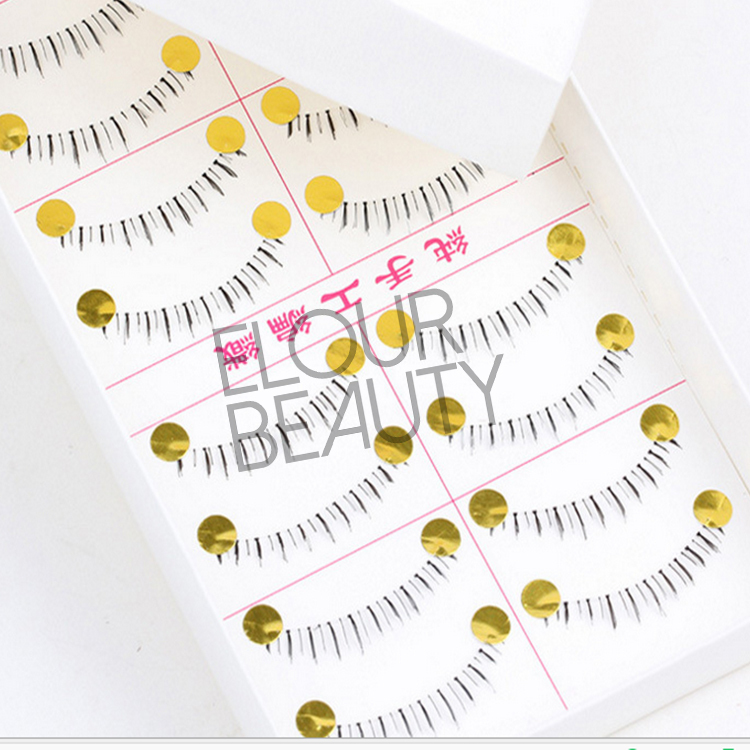 High quality synthetic bottom false lashes are the eyelashes made by the synthetic mateirals,and used on the under eyes.And this lower false eyelashes are made by skilled workers and special design with natural looking,they are suitalbe for different eyes and can reusable,they are very good quality bottom eyelashes to apply. 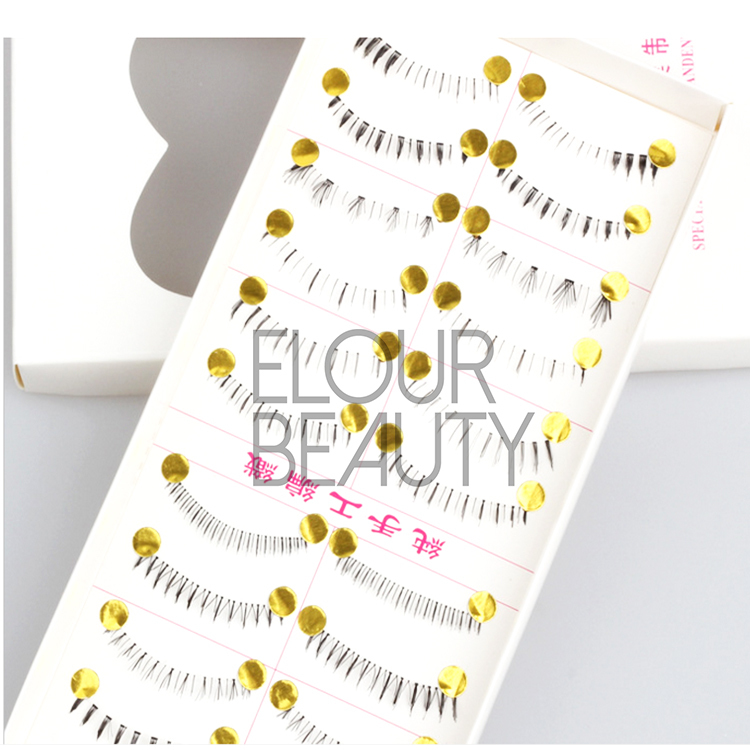 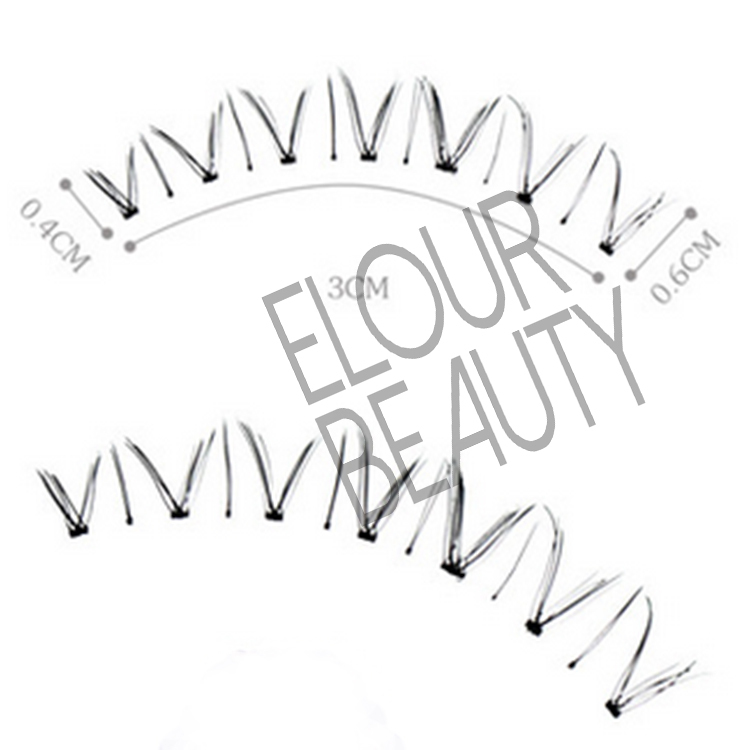 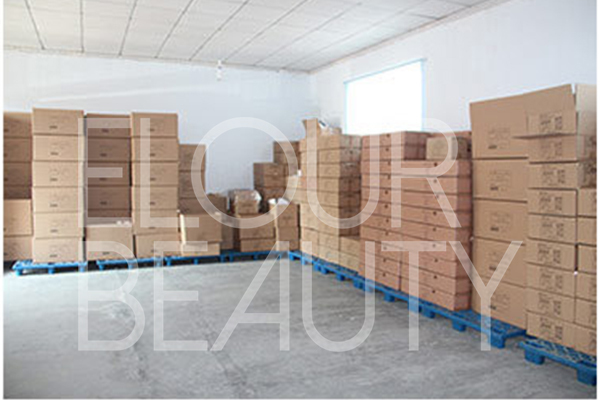 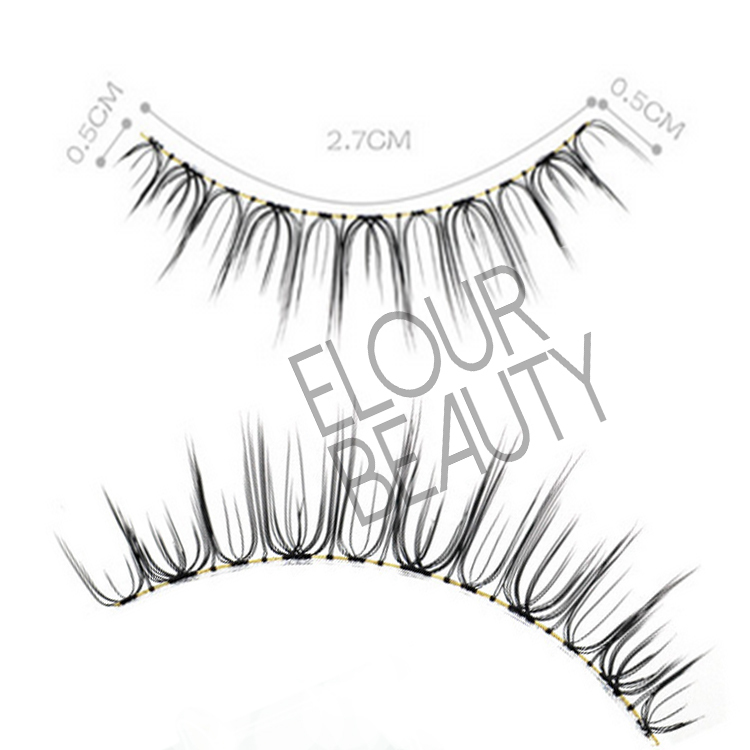 Altough our bottm/under/lower eyelshes are made by synthetic,we guarantee you the high quality,the curls keep good,the hais length is no short,no long,very suitalbe,the bands is thin and soft,very comfortable for day and night applying.And we sell the lashe so many countries,and have popular selling there.Kindly hope you can try our bottom/lower/under false eyelashes,we can do win-win together! 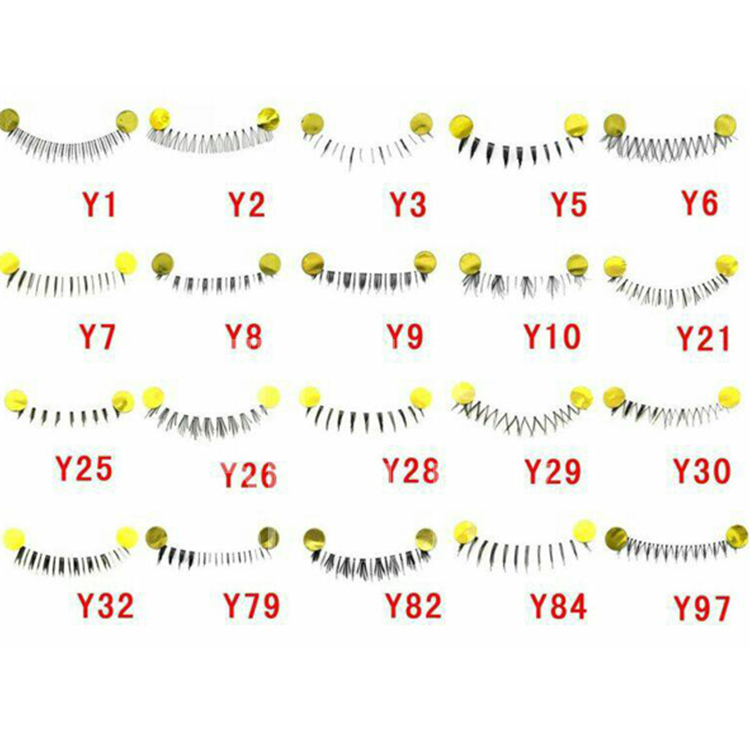 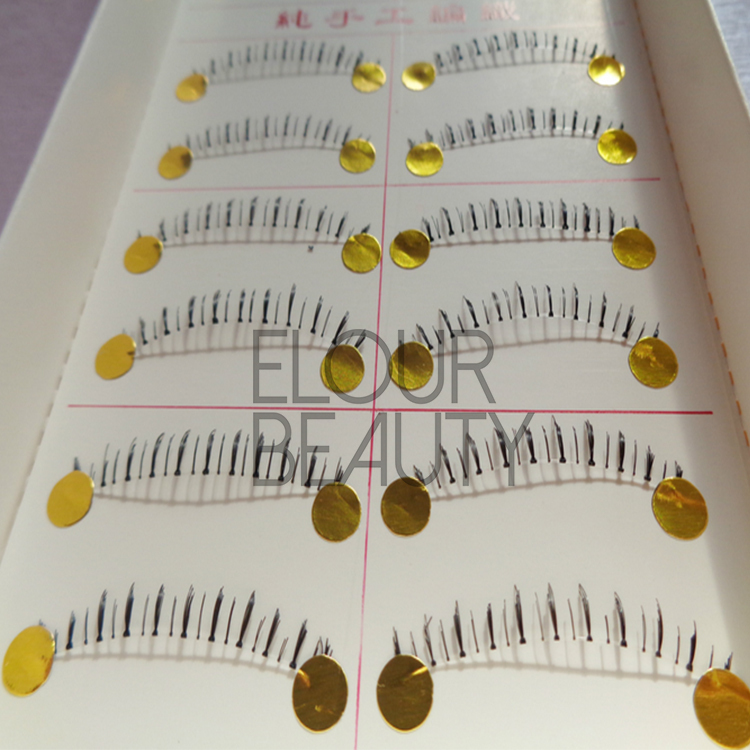 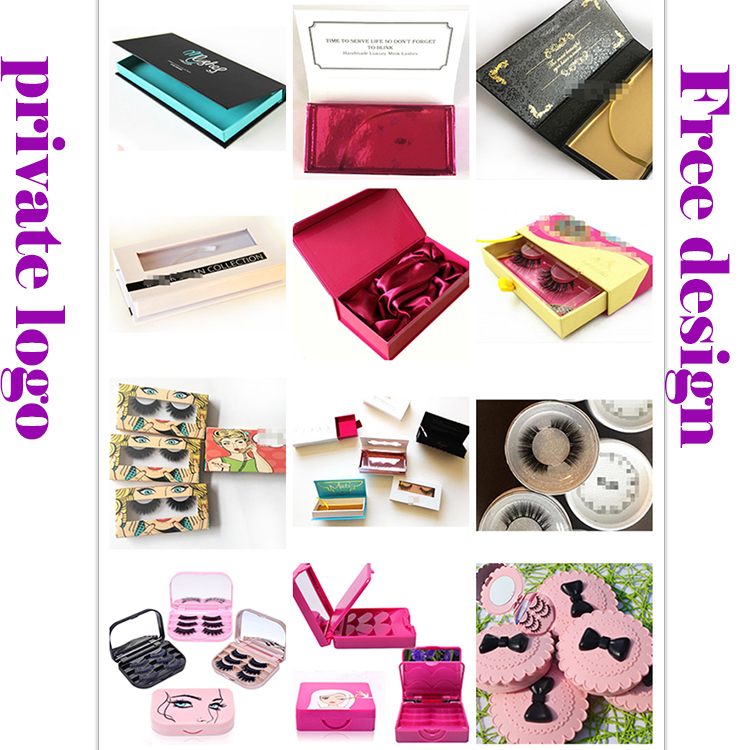 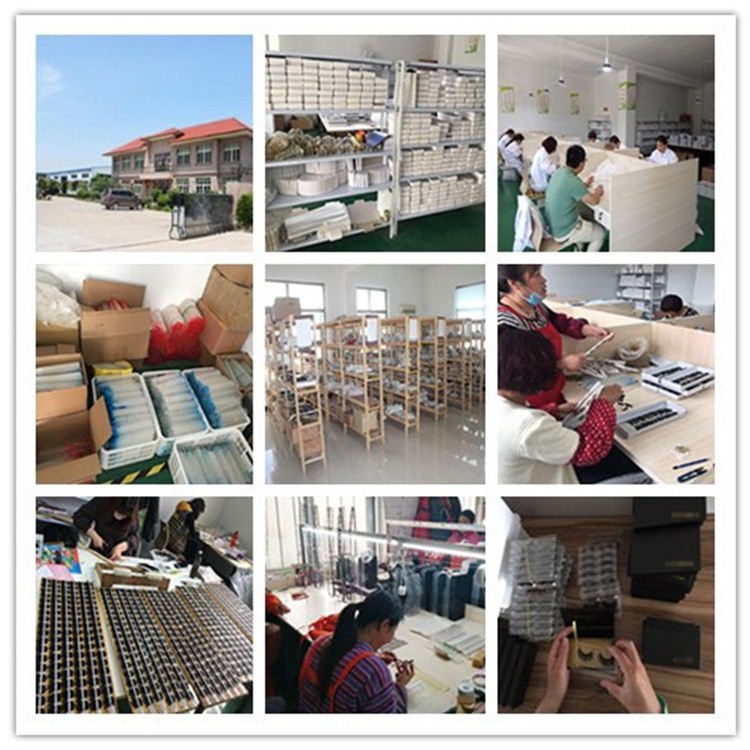 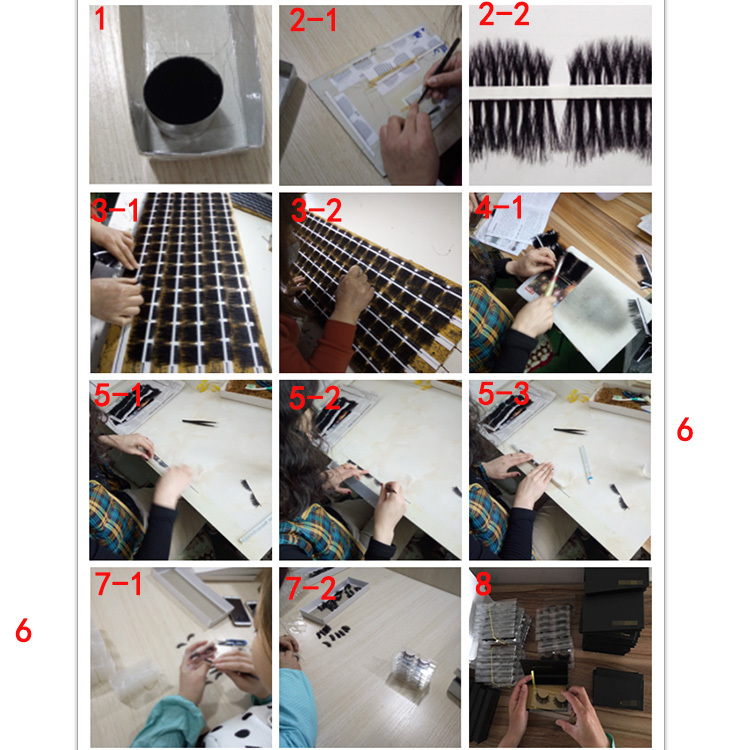 We have many styles of bottm/lower/under eyelashes for cusotmers choices,and have black color and brown color.The bottom eyelashes bands are invisible and can do customers own logo. 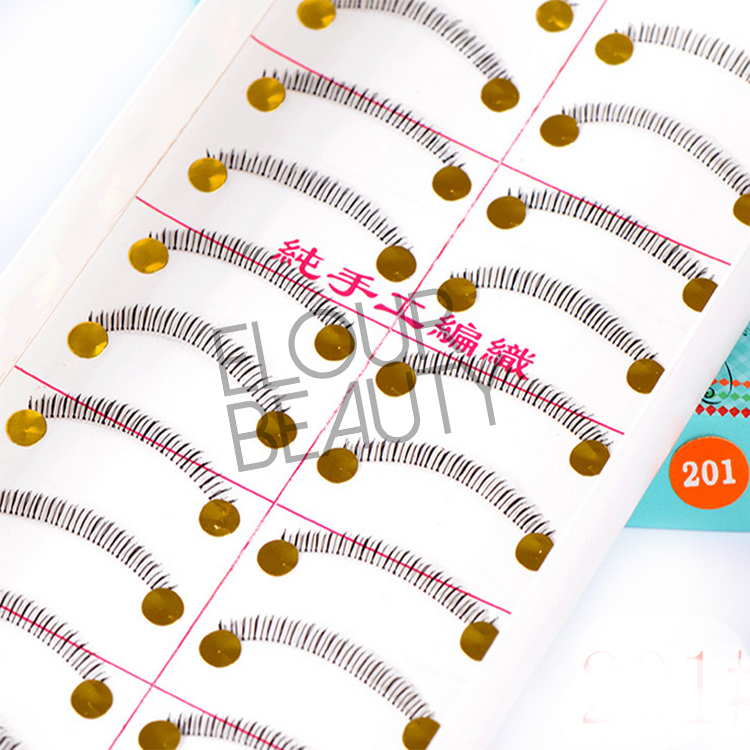 The procedure to making the bottom eyelashes and other fake eyelashes.